Do you have a big dream? Do you have the drive to bring it to fruition? 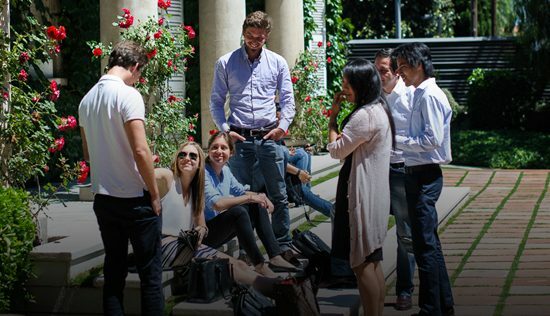 Whether or not your goal is to start your own business, at IESE we will help you develop an entrepreneurial mindset and the creative leadership skills to excel both in the startup and the enterprise environments. 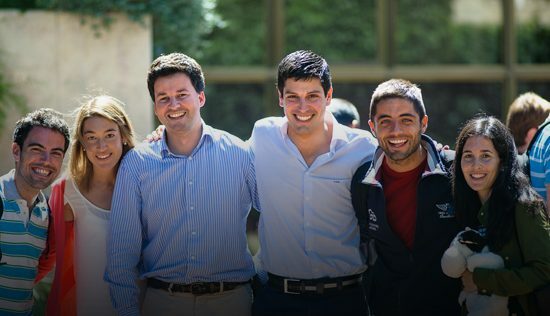 remains a part of the IESE community. During the summer, you have the chance to take a deep dive into entrepreneurship. 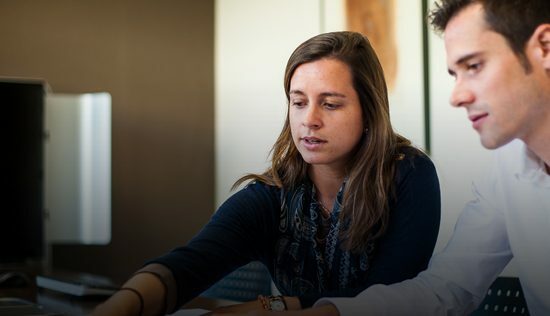 Whether you are already working on a concrete idea, or you wish to prepare yourself to pursue entrepreneurial projects after your MBA, you’ll find the Summer Entrepreneurship Experience an invaluable opportunity to gain the skills, knowledge, insight and mindset you need. 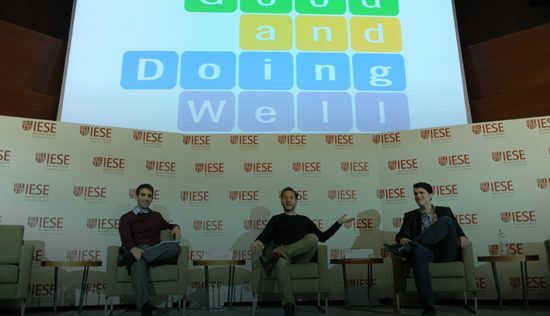 At IESE we want to help you bring your ideas to life. 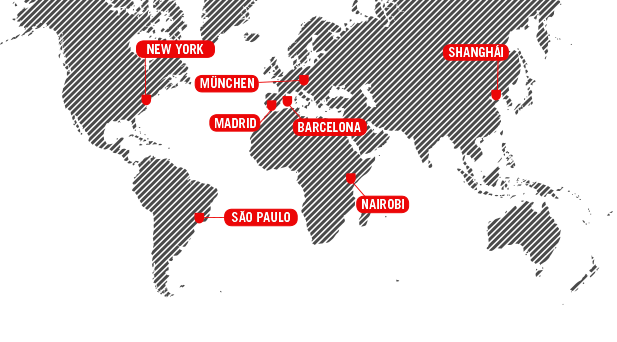 For that reason we offer you a complete ecosystem of support to get your business off the ground. 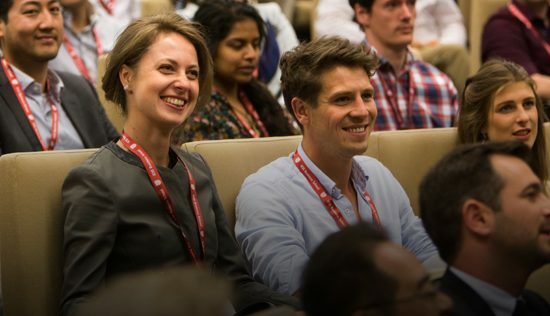 FINAVES is the IESE entrepreneurship platform that brings business expertise, investors and entrepreneurs together to create new enterprises. 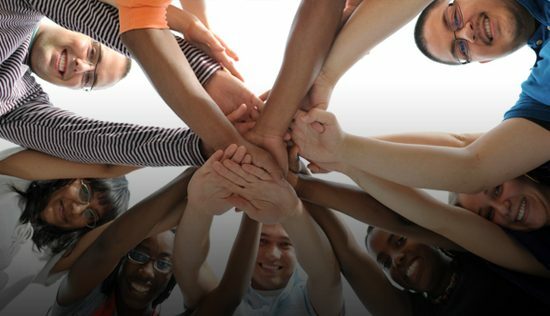 Our Business Angels Network goes way beyond traditional financing. We bring together more than 140 investors and projects, share expertise and coaching opportunities, and foster networking across our community of investors and entrepreneurs.